Ahead of next week’s release of our new short film series Tafal, we go behind the scenes to discover how this innovative project was produced, and the challenges and excitement it generated amongst collaborators. 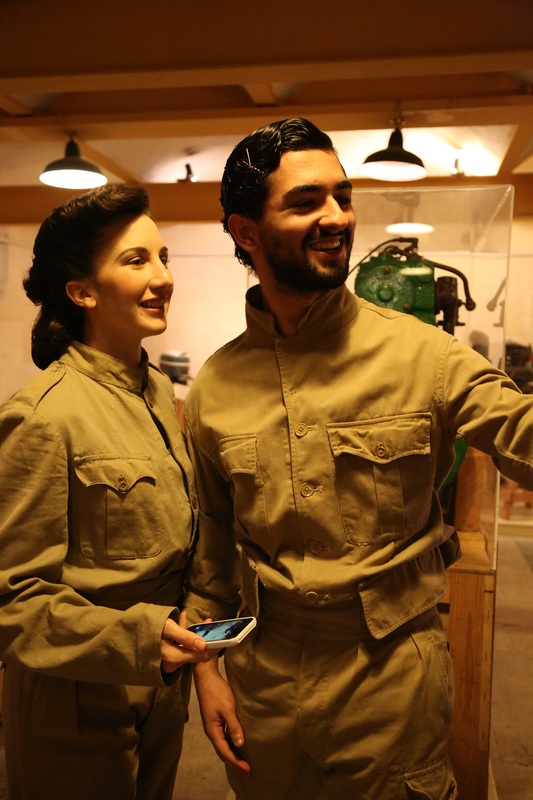 Florinda Camilleri dancing for the camera at The Malta Maritime Museum, Birgu. 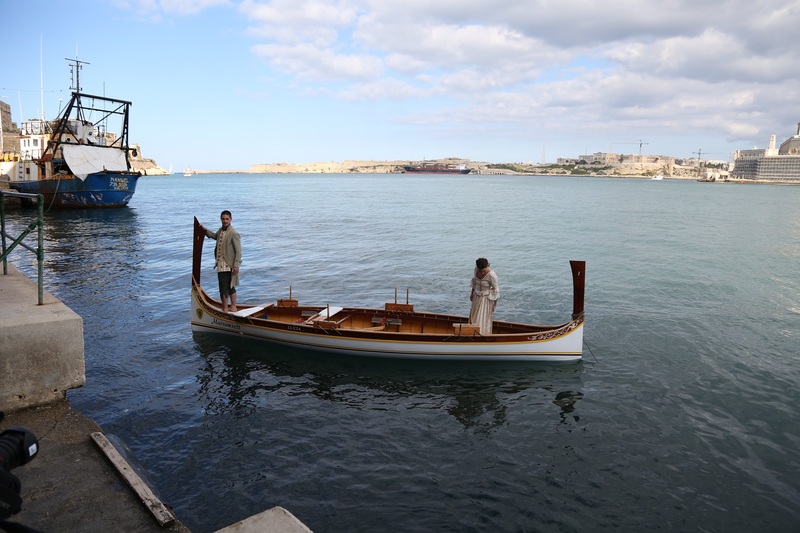 Niels Plotard and Caroline Mougenot, partners in life and in dance, on set for “A Maltese Boat and an Admiral” in the Grand Harbour. 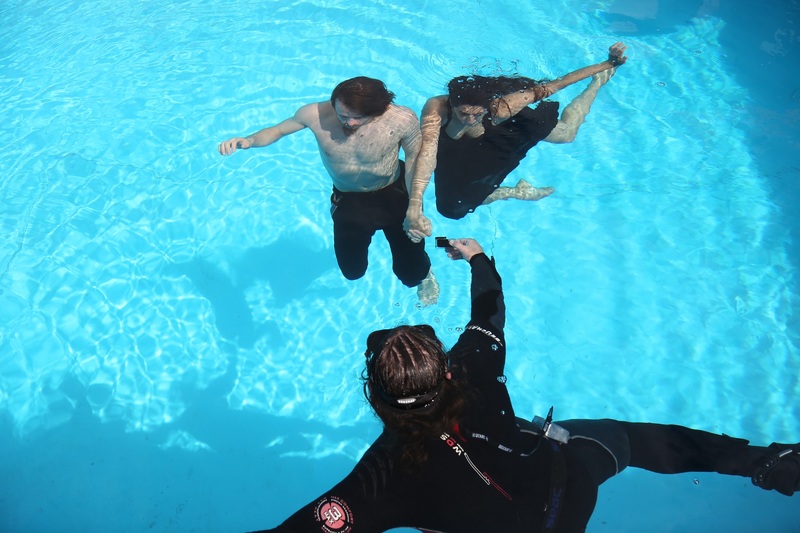 Dancers Gabin Corredor and Zoe Camilleri and underwater camera operator Steve Muscat filming at the National Pool Complex last winter. Despite these challenges, project collaborators remained committed to the importance of Tafal, not only for presenting contemporary dance to a wider audience, but for preserving and giving new life to forgotten Maltese maritime memories. 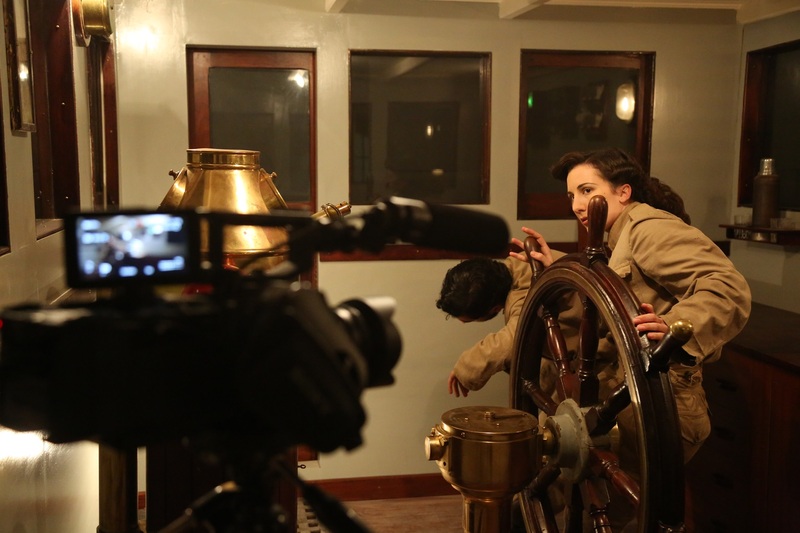 Florinda Camilleri and Keith Micallef on set for “The Dead Man’s Penny” at The Malta Maritime Museum. Tafal is a short film series produced through collaboration between professionals from different cultural fields. In these five short contemporary dance films, Director Cedric Vella, dancer-choreographers Sandra Mifsud and Mavin Khoo and the ŻfinMalta Dance Ensemble breathe new life into Malta’s maritime histories using the mediums of filmmaking and choreography. The inspiration for Tafal comes from the maritime objects and memories collected during the 2014 edition of Qatt ma Ninsa, another Valletta 2018 Cultural Programme project hosted by The Malta Maritime Museum. Tafal brings together artists across disciplines to re-tell the forgotten stories behind these maritime artifacts, conserving the past by giving it a contemporary calling. The Tafal short film series will launch next week, with announcements on our Facebook page and blog.